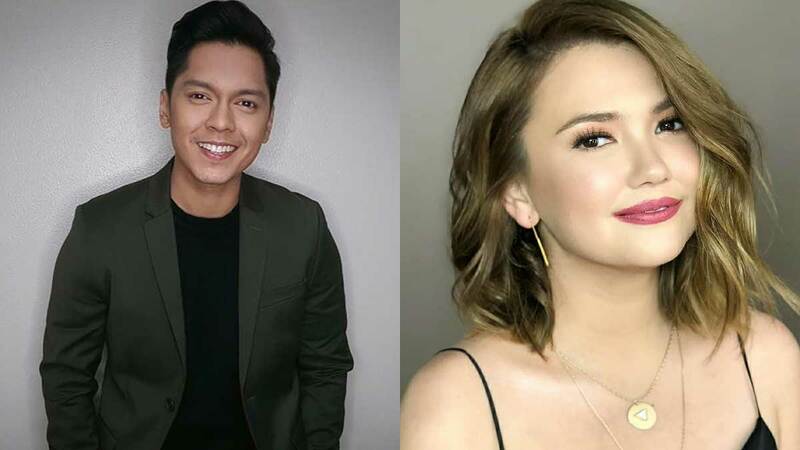 For those who ship former couple Carlo Aquino and Angelica Panganiban, we've got great news: The recently single actor revealed during his interview with Push that he's game to work with his ex-girlfriend in the future. He also said that they are good friends and they still talk! Sarah Lahbati shared on her personal blog a video of the Lahbati-Gutierrez holiday trip in Malapascua, Cebu. Aside from the breathtaking beach shots, you'll see the preggy momma and her fam give back to residents of the island. The #iRobyouveryMaxx wedding after-party looked really fun! Maxene Magalona-Mananquil (she already updated her IG bio!) posted several pics of the said evening. There were pizza, booze, and just really, really happy guests! Team Kramer is building their new dream home! On August 2016, Doug Kramer posted a pic of their living room with an announcement that their current house is for sale. This seems expected because their kids, Kendra, Scarlet, and Gavin, are growing up really fast!